If your users are complaining about having to type in their username and password each time they want to connect to your corporate network, there is a simple solution. 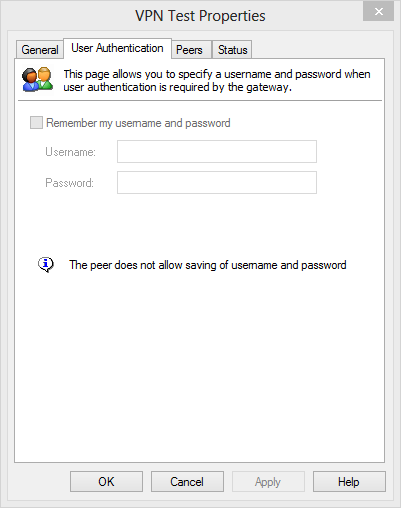 To enable users to persistently save their usernames and passwords for this connection, make the following changes to your Sonicwall VPN Policy. Under VPN Policies > Click on the edit button of WAN GroupVPN.